Suite Mix in 22 St Thomas St condo : The average suite is approximately 3300 square feet, 2 bedroom with 2 car parking. Most suites are fully customized with library/separate dining room/living room and breakfast room. All suites face south with sunny views over University of Toronto, our city skyline and Lake Ontario. Very few suites are 3800 square feet or 2800 square feet. The penthouse level suites are usually 4760 square feet with terrace in addition to the balcony. There is one suite at 1441 square feet, no balcony and only one car parking. 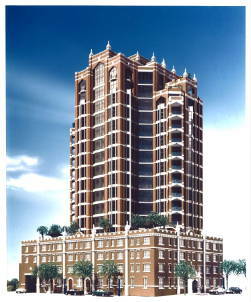 There are only 2 suites per floor and the condo sits above the first five floors, There are 25 condos suites. 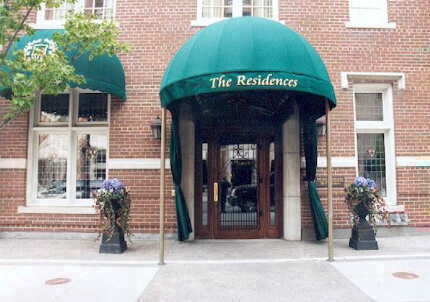 Amenities: The condo residents have access to all the Windsor arms hotel facilities. If you are interested in buying or selling a condo suites at the Windsor Arms Hotel Condominium (22 St Thomas Street ) please feel free to call me or send an email for detailed information.